The Patel Conservatory will offer a free vocal master class with Elizabeth de Trejo. Don’t miss this opportunity to learn from the renowned soprano who will be a featured soloist in Opera Tampa’s upcoming L’amour Toujours A Popera! Concert at the Straz Center in Tampa. De Trejo performed with Opera Tampa in La Traviata, Romeo et Juliette, Lucia di Lammermoor and Faust, and with North Carolina Opera as Fiordiligi in Cosi fan Tutte and the title role in Bellini's masterpiece, Norma. She recently performed in Carnegie Hall as the soprano soloist in Carmina Burana, as Donna Anna in Don Giovanni, in a tour with the Florida Orchestra as guest soloist, and in concerts of zarzuela in Mexico City and Lincoln Center. She has worked with the Metropolitan Opera in Lulu, and made her Carnegie Hall debut as a soloist under the baton of composer John Rutter. De Trejo has performed with several opera companies nationally and has performed internationally across Europe. 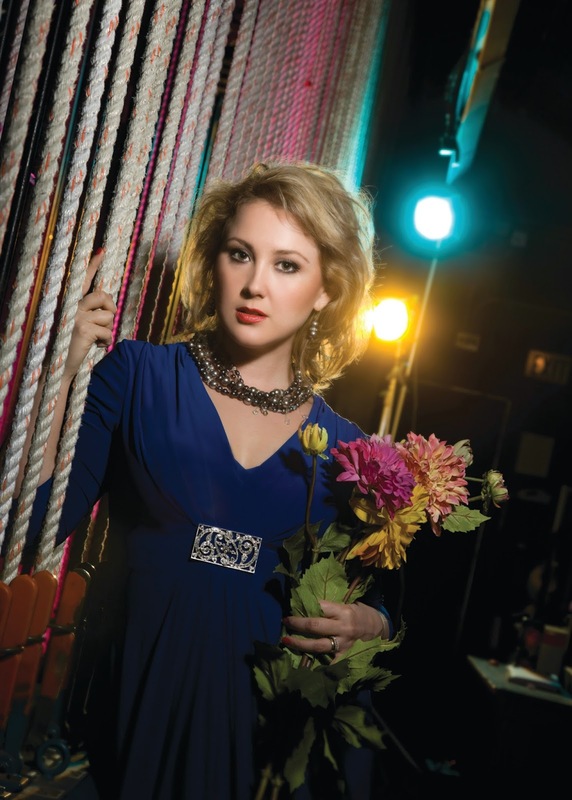 She has received numerous awards from prominent vocal competitions, including the Gerda Lissner Opera Competition in New York, the MacAllister Opera Competition, the Metropolitan Opera National Council Auditions in the Connecticut and Gulf Coast Regions, the Jenny Lind Soprano Competition, the Rosa Ponselle Competition and the Giulio Gari Foundation Opera Competition and the Liederkranz Competition. She received her Bachelor of Music from Loyola University, New Orleans and her Master of Music from Yale University. The free master class will be Sat., Mar. 1, 2014 from 11 a.m. to 12:30 p.m.
RSVP is required no later than February 28. Participants are asked to submit repertoire selections at the time of registration. For more information, or to RSVP, please contact the Patel Conservatory registration office at 813.222.1002 or patelconservatory@strazcenter.org.